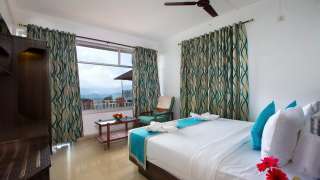 Spice Country started with a key intent to provide affordable and finest holiday experience. 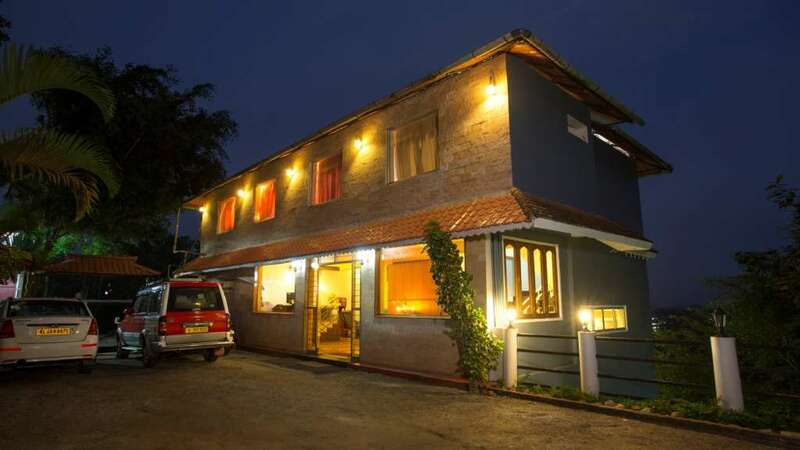 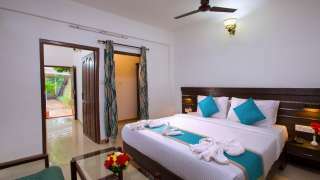 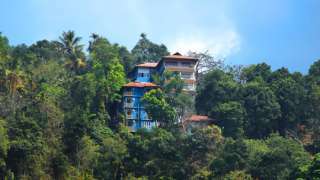 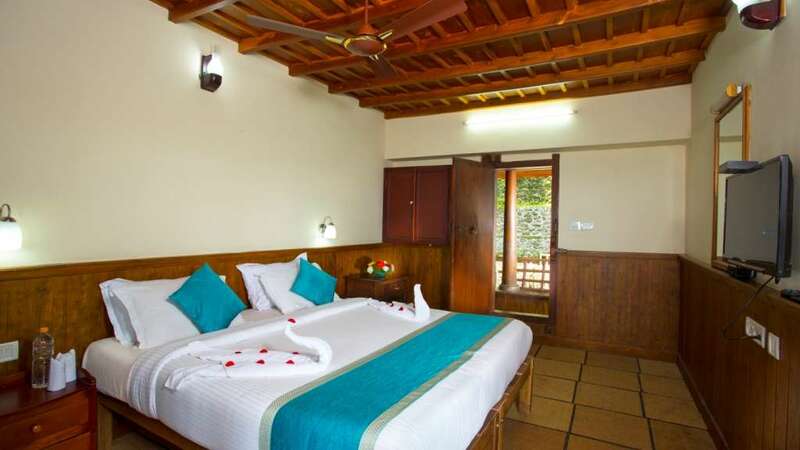 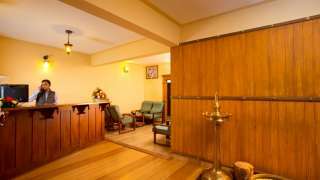 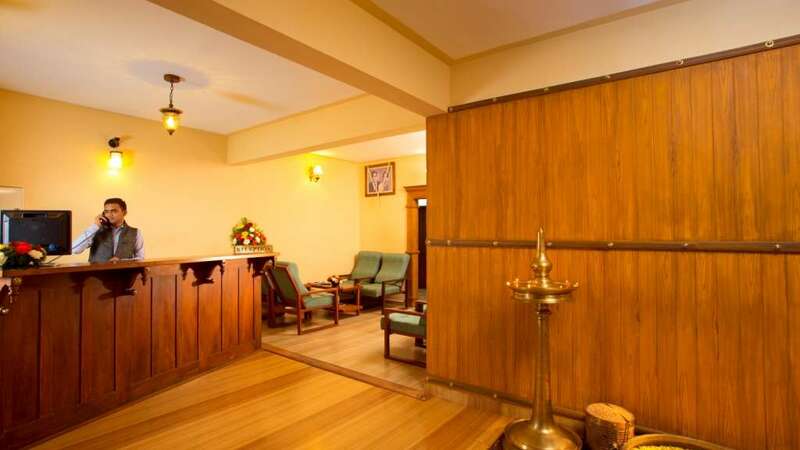 We have three premium resorts in prime tourist destinations of Kerala. 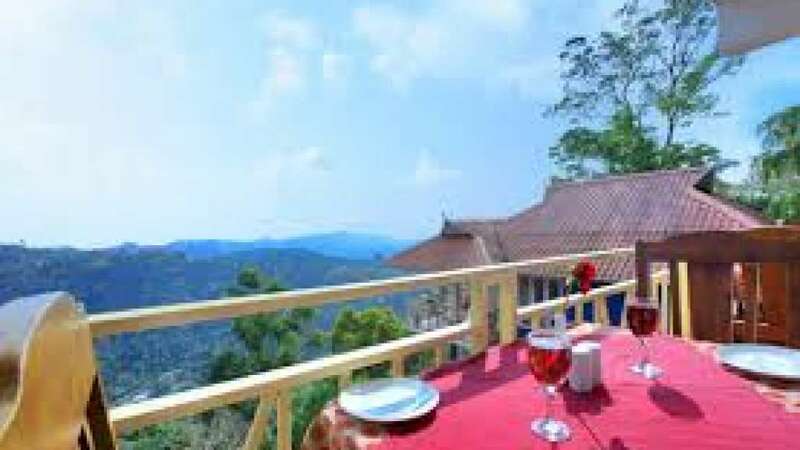 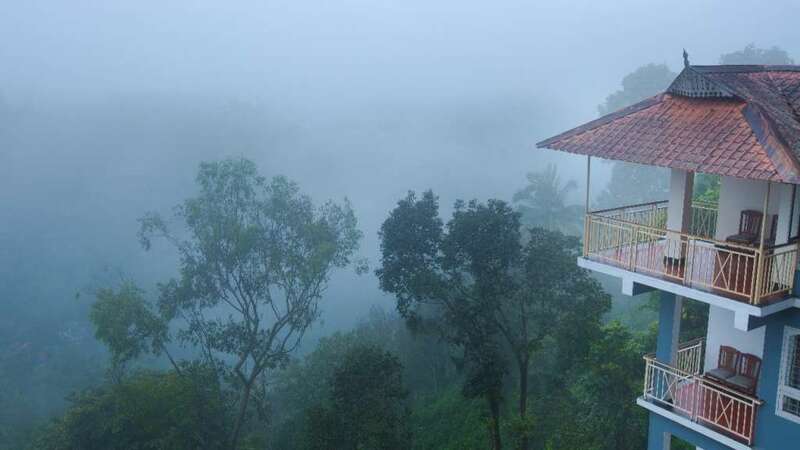 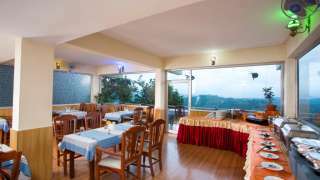 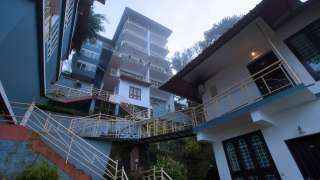 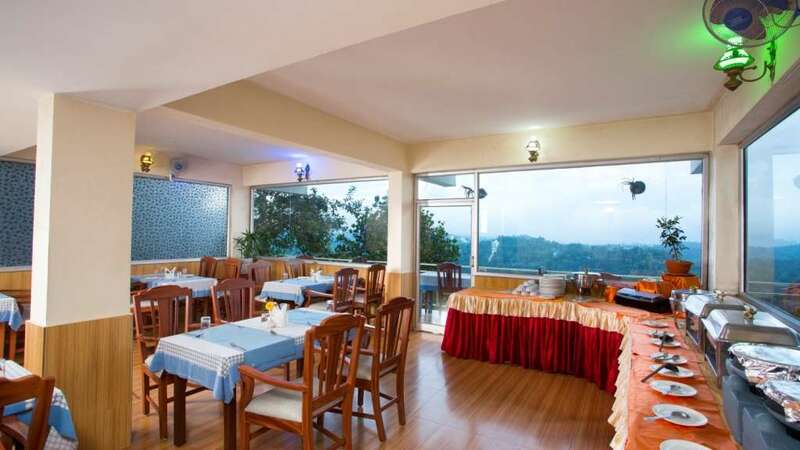 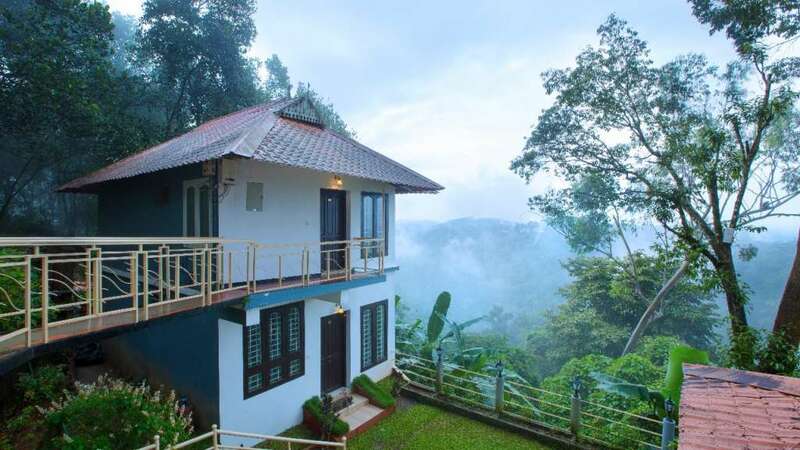 Our resorts are mainly located in Munnar, which is the most sought after and exotic tourist place of Kerala.